Microscopes can offer a detailed look at organisms too small to see with the naked eye, but they have limitations: Tissues and other biological samples must be sliced thinly before they can be fixed, stained and studied, as light can’t penetrate at depth. And once a sample is prepared, it no longer continues to change, making it impossible to study the same organisms over time. X-rays can penetrate tissue, although they have limitations, as well, including the damage caused by prolonged exposure to X-ray radiation. 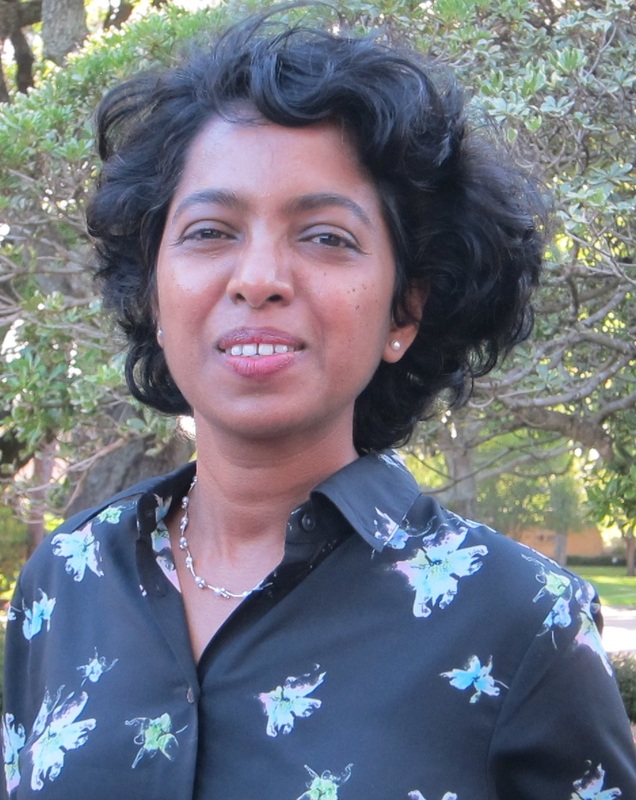 A physicist from the University of Houston has received a five year, $620,000 CAREER award from the National Science Foundation to develop and test methods for fast, low-radiation, high-resolution X-ray microscopy. Mini Das, assistant professor of physics at UH, said the work aims to close the gap between conventional microscopy and a next-generation version. Microscopy now requires lengthy exposure to yield its secrets. She has proposed collecting fewer X-ray photons – the elementary particles of light – but finding ways to increase the amount of information that can be collected from those particles. The project Das proposed has three components: developing new detecting methods, new algorithms and new instrumentation and design. An interdisciplinary group – involving graduate and undergraduate students from physics, engineering, computer science and biology – will be involved. The work will involve both computational analysis and lab experimentation as the group tests its theories through modeling and optical benchtop testing. Das last fall was awarded a highly competitive $1 million Breakthrough Award from the Breast Cancer Research Program, administered by the Department of Defense. That supports her research to develop a novel imaging technique to solve the problem of low tissue contrast in breast cancer imaging, using a new imaging method to detect X-ray refraction. The CAREER awards also support undergraduate teaching and outreach to promote STEM, or science, technology, engineering and math. Das said she hopes to teach her students, both those majoring in physics and those from other fields, about the huge potential science has to solve society’s problems. “We have a lot of very talented undergraduates,” she said. “They just need exposure to these cutting-edge research areas."